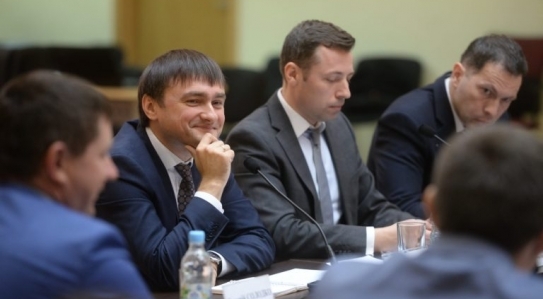 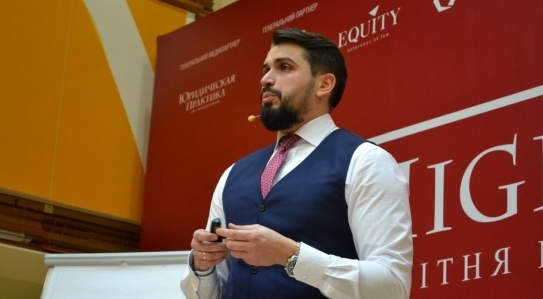 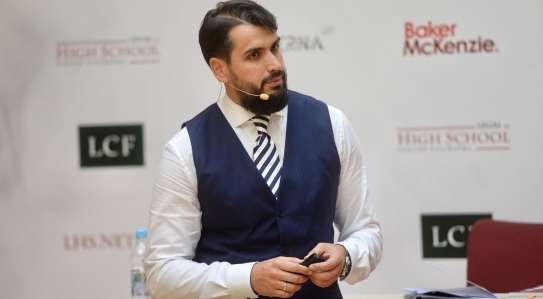 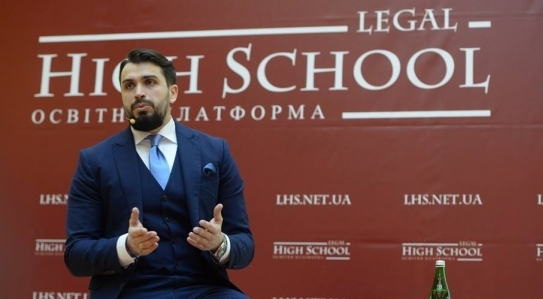 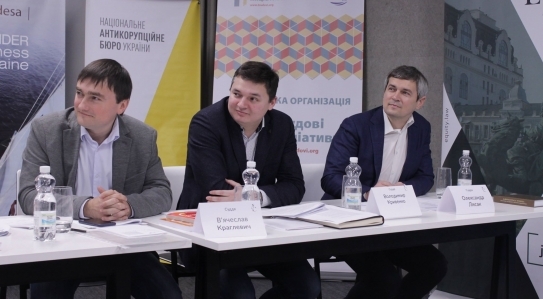 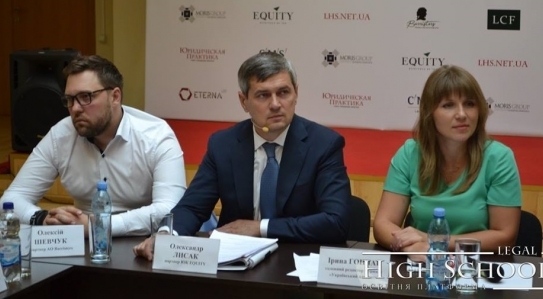 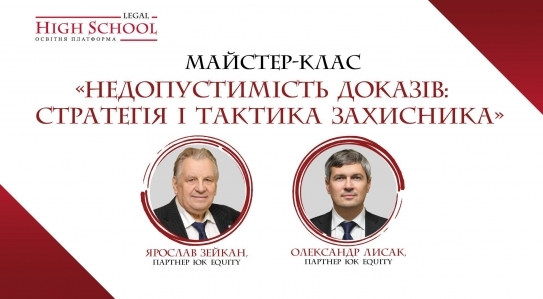 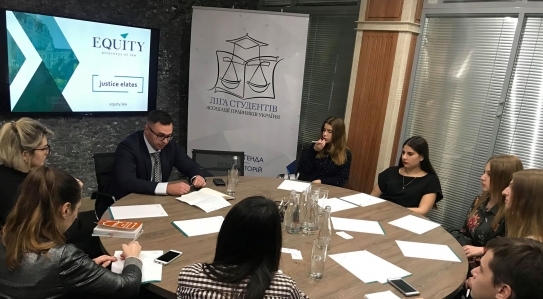 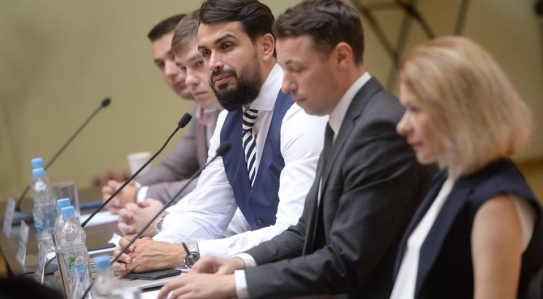 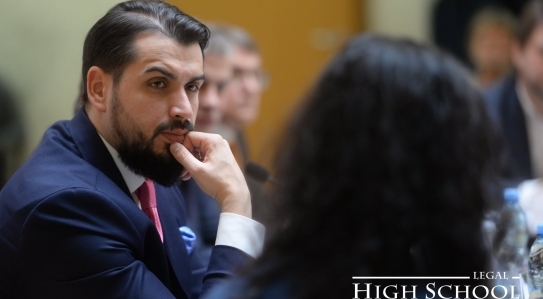 EQUITY Partner Oleg Malinevskiy took part in the LHS Discussion Hub "Abuse of Procedural Rights". 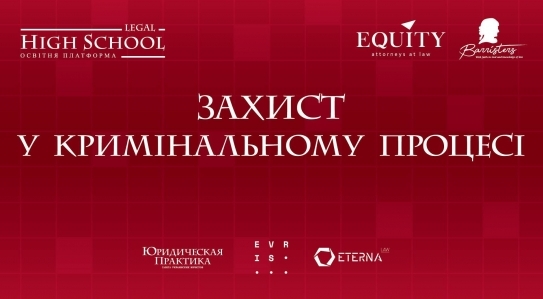 The EQUITY Partner participated in LHS DH "Arbitration Manager in the New Bankruptcy Procedure"! 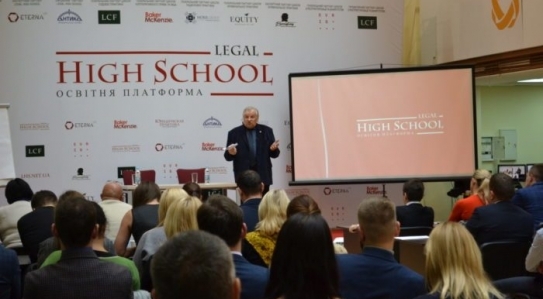 EQUITY partner told about the fundamentals of judicial eloquence within the framework of the Trial Advocacy school. 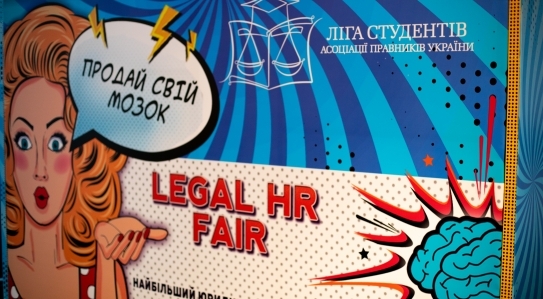 On October 26th EQUITY had a great talk with students of the leading Universities from all over the country at the Legal HR Fair. 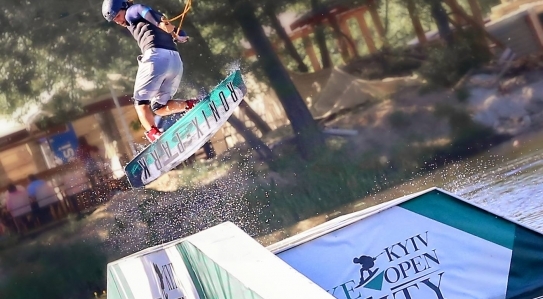 The EQUITY All-Ukrainian Wakeboarding Championship Ukraine Wake open 2018 was held, a general partner of which was EQUITY. 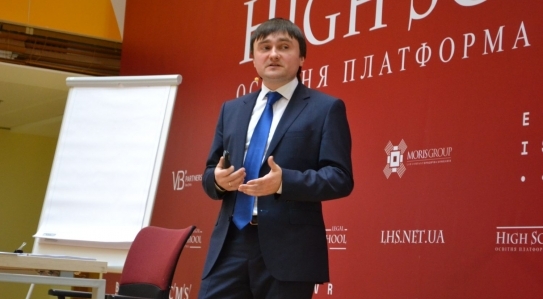 Sergiy Kyrych, EQUITY Counselor, joined Criminal Practice School teaching team! 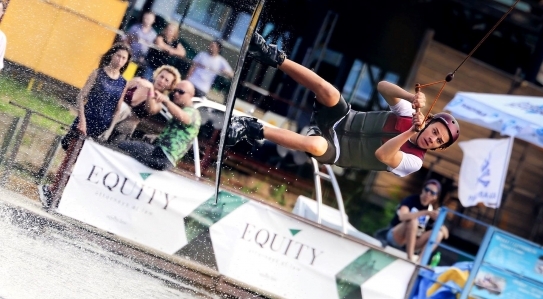 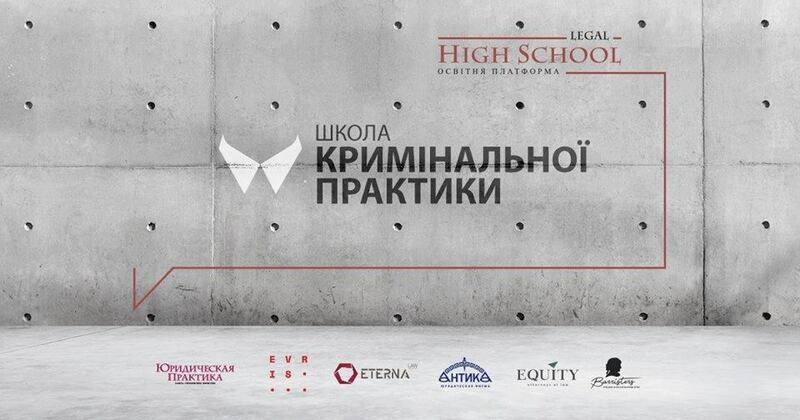 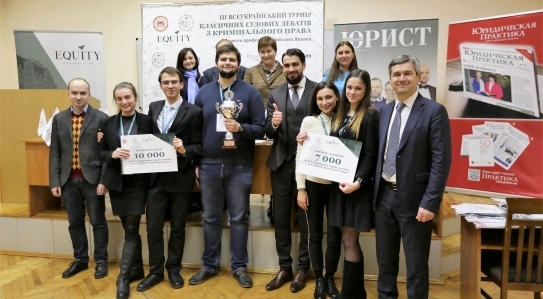 EQUITY took the role of the general partner of EQUITY Wake Kyiv Open competition!